Doesn’t it agonize the heart? Innocent lives are stolen away. For this earth to become a better place. We forget, we’ve got something called ‘love’. The sting breaks, and we see terror. However mighty it may be! a wonderful subject, flows very well. Beautifully written poem with a inspirational message. Thank you for sharing. Thanks a lot for reading. Glad you liked it. Not only bible but every holy book in the world that gives that message. Thanks a lot for reading. You are very correct! The first law is all about LOVE, that means with love as the base of every solution proffered, every problem facing humanity can be shattered, as you have said. I wonder what would Lennnon say for this words. Greetings from Serbia to the homeland of Rabindranat Tagore. Thank you so much. It means a lot. I absolutely love the sentiment behind this poem. Just need a favour .I’m new here so I’m little confused about Reblogging.Would you please tell me about it? Thanks ,no you are not bad at all .I understand it .Reblog us done if you like other Blogger post and you want to share it on your site.I’m right or wrong? 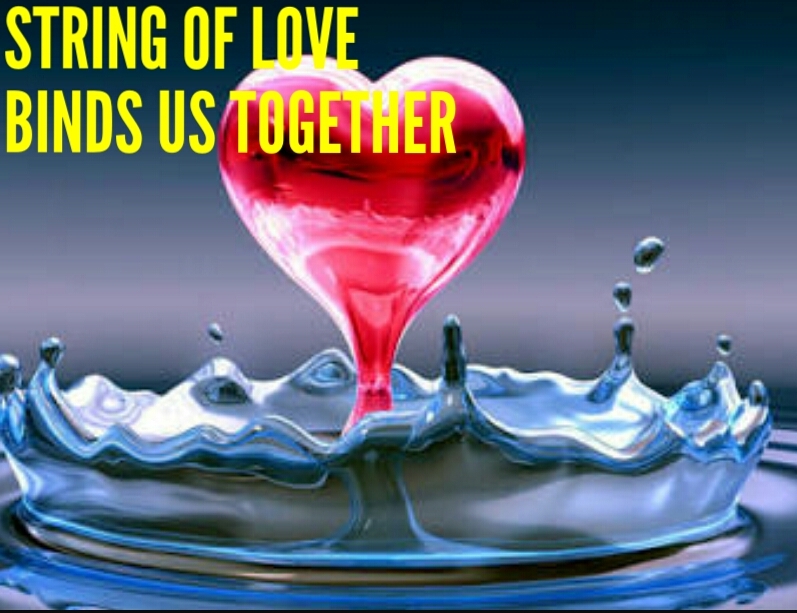 The poem captures what is trending in this present world, and it presents the Cure – Love! wEll done Nikesh. In few minutes I will publish a post in which you will be nominated for Sunshine Blogger award. Peace! Thank you so much sir. I’m very grateful to you. Powerful statement…”But love has got even more might”. Love conquers all! Great poem! Sorry for the late reply. Thank you very much for readin’ this one.. Thank you so much. I’m very grateful to you.